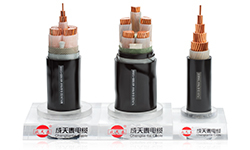 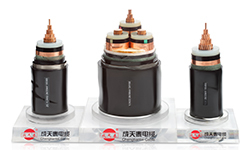 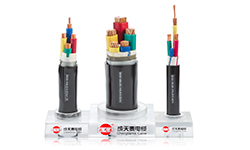 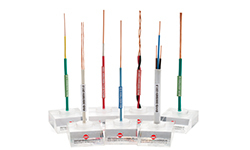 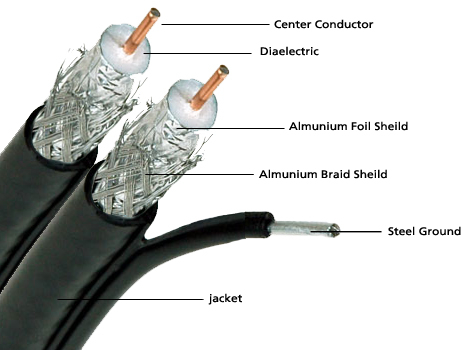 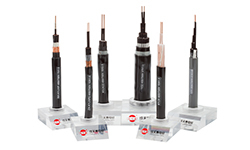 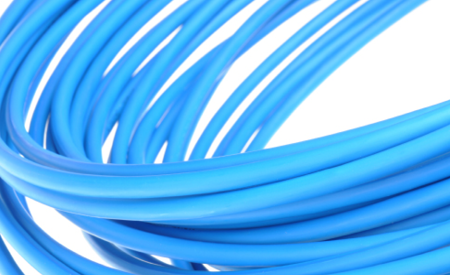 Shenzhen Chengtiantai Cable Industry Development Co.,Ltd. 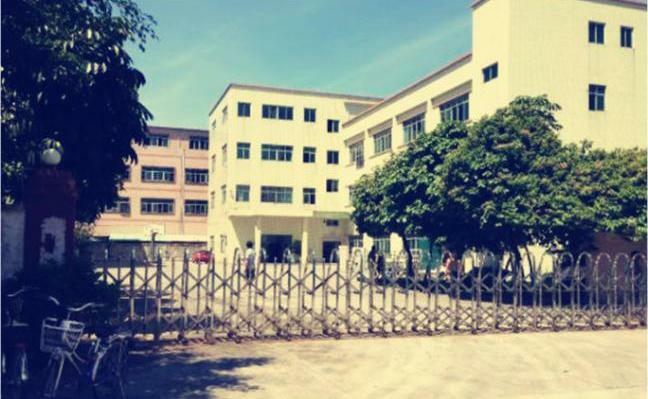 stablished in 1997. 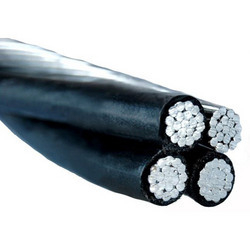 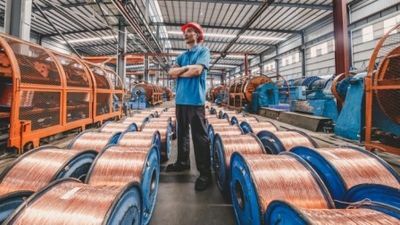 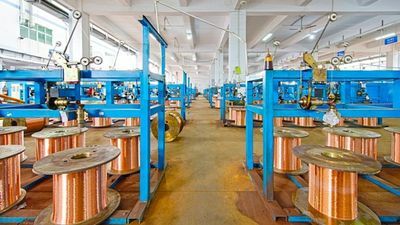 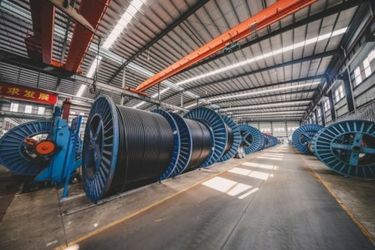 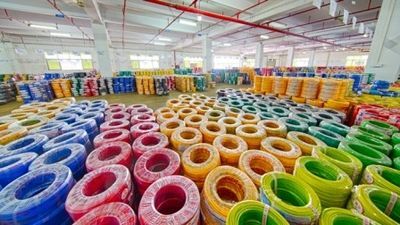 But our founders have been involved in the cable wire manufacturing since 1983, which was known as “Guangdong Dacheng Cable Factory”. 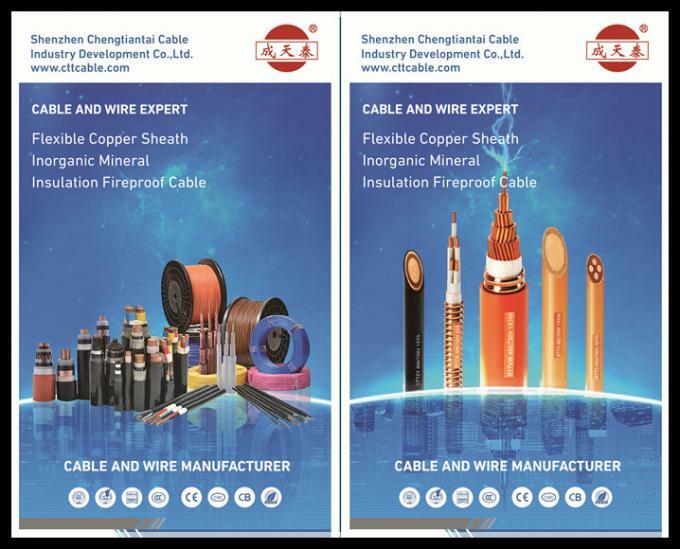 1983, Our founder Mr.Chen Zhanxin has set up Guangdong Dacheng Cable Factory in his hometown. 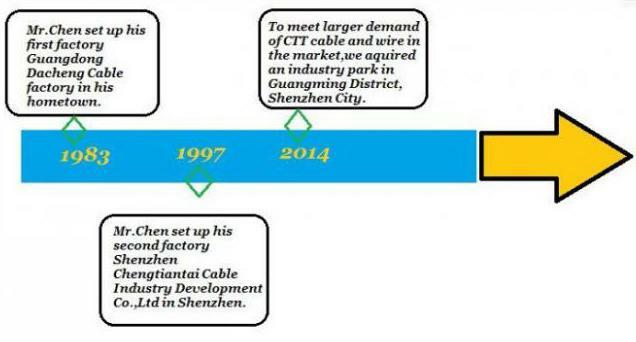 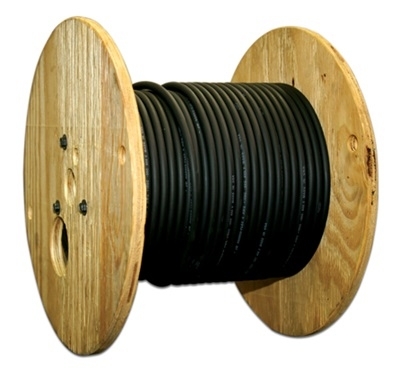 1997, Shenzhen Chengtiantai Cable Industry Development Co.,Ltd was established in Shenzhen city with 46,000 ㎡ factory. 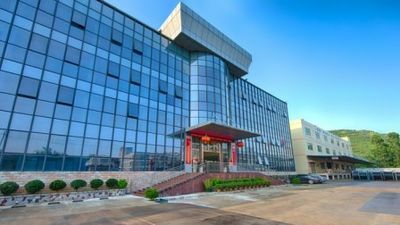 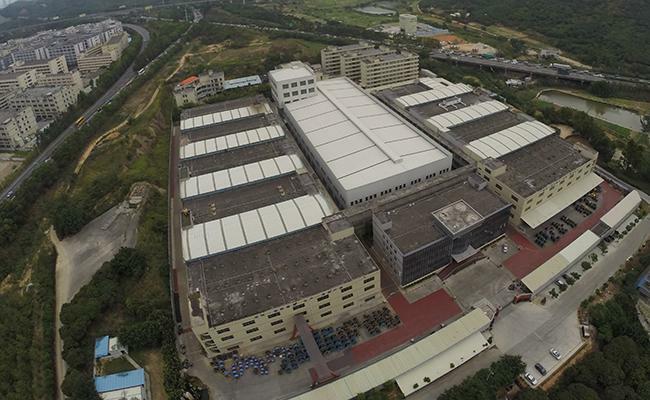 2014, Shenzhen Chengtiantai Cable Industry Decelopment Co.,Ltd moved to the current address with 100,000㎡ factory to meet the development of her business. 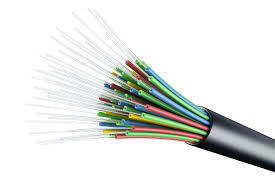 C.T.T. 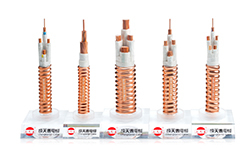 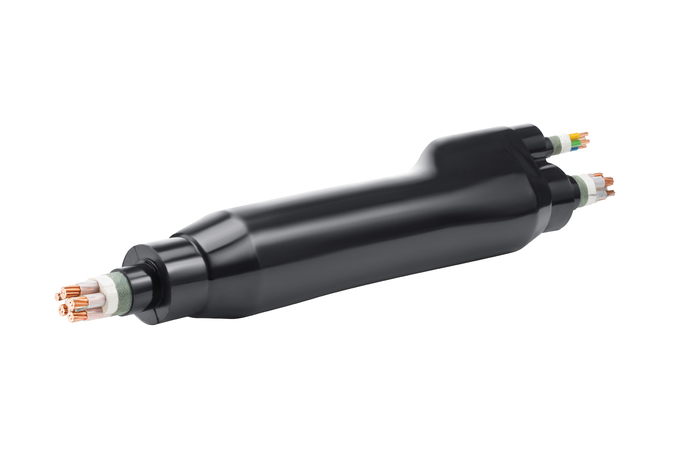 has registered more than eight patents of our own by continuous investment on R&D.